Jenny deals with wills, probate and general private client work, agricultural land and commercial leases. 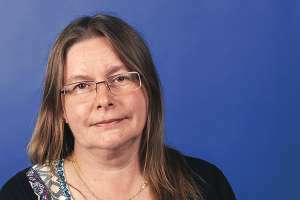 She is a member of the Law Society Probate Section, and brings a wealth of experience and depth of legal knowledge to her aim of supporting families and businesses when organising their affairs and administering their assets. Jenny qualified as a solicitor in 2001.